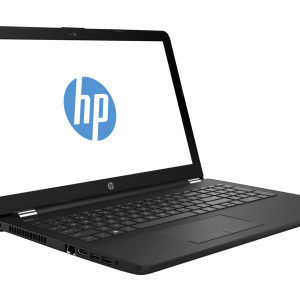 HP 15-AY019TU does come with onside warranty. 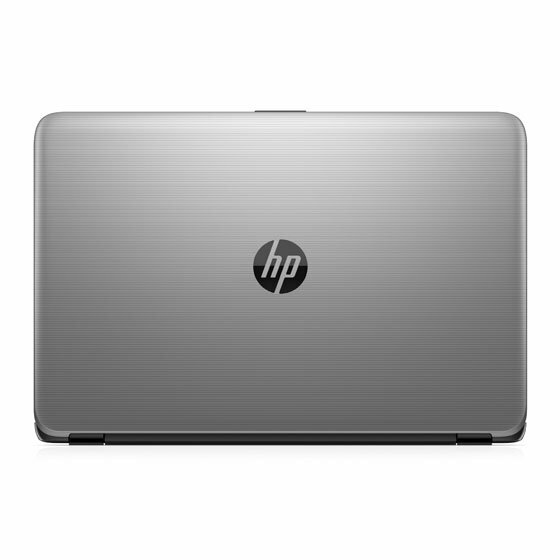 HP 15-AY019TU color is really very different than the other laptops. 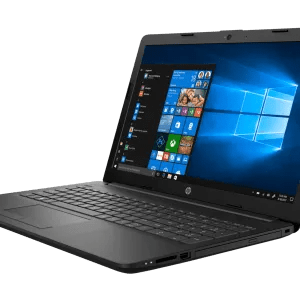 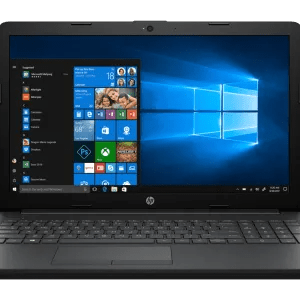 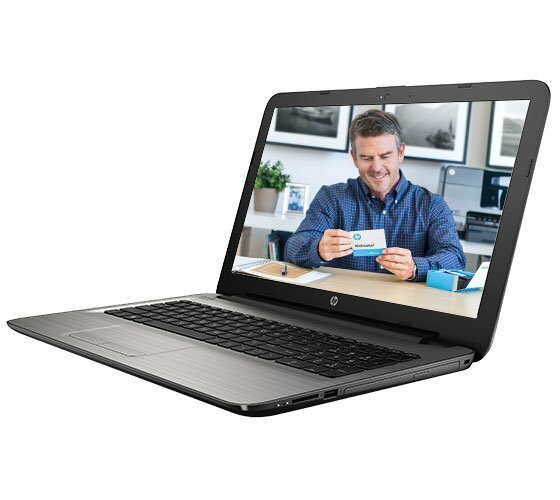 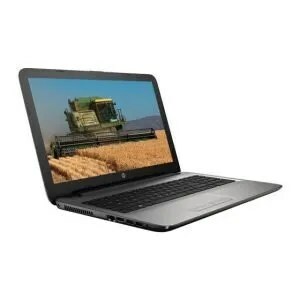 HP 15-AY019TU is very good performer laptop in hp series.